Okay, so despite the weather behaving otherwise we have actually already made it to August, this year is speeding by so quickly and that can only mean one thing, July Favourites time. This past month has been a hectic blur, so I’m sorry for the slight inconsistency of my posting schedule. I have a few favourites this month as I didn’t do one in June so I’ll just get straight into it. Firstly I moved house in July, my new house and new room are my obvious favourite, if you want to see what it looks like you can check out my New Room Tour. 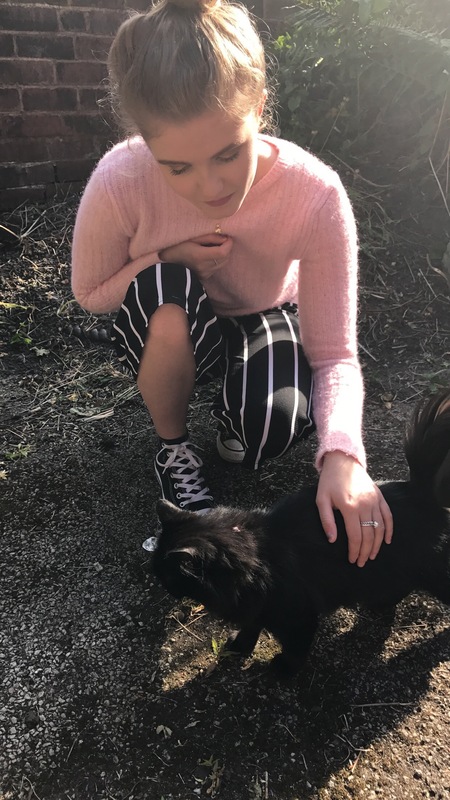 I’ve been loving getting used to yet another Uni house, but I am sad because it will be my last one, not to mention I bloody love the little black cat who lives next door who is always up for a cuddle. 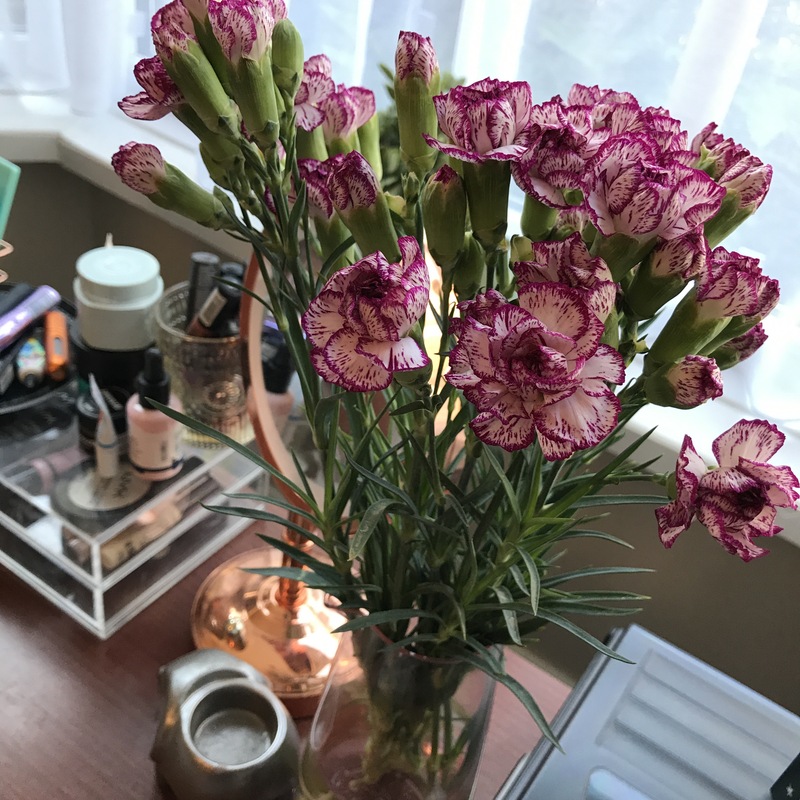 Within the heading of my house, I have also been loving having flowers in my room, they really brighten the place up and my most recent bunch lasted 3 and a half weeks before a single petal started to wilt- amazing! Next, you may have noticed but I went on holiday! The start of July saw myself and Josh jet off to Budapest for a week and I loved it. At the moment it stands as one of my favourites for the whole year so far. 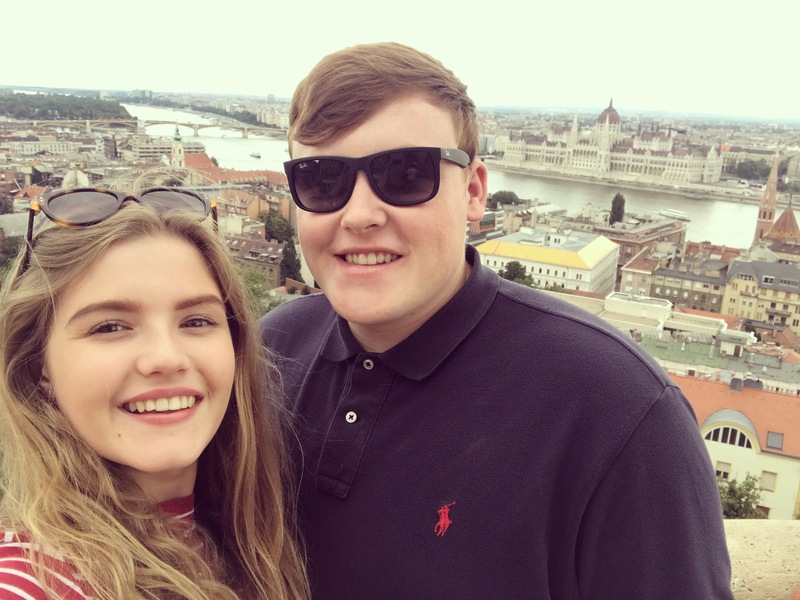 We had fun exploring the museums, Castle, Thermal Baths and took plenty of photos! 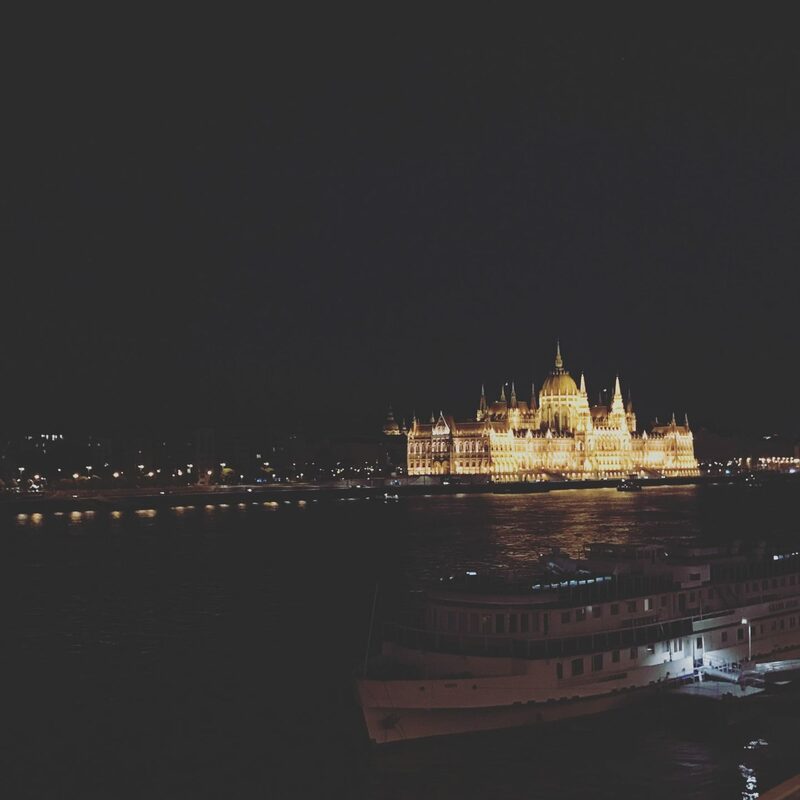 If anyone is looking for a new travel destination for a short break or as part of a trip I would definitely recommend this beautiful city! Deffo my fave of all of July’s favourites! Then within each of these lists there would be tasks to tick off, you get the idea, but I have everything from my shopping list, to blog planning to a wishlist on there. A TV favourite now, if you haven’t heard (you must be living under a rock) Game of Thrones is back on. Westeros it’s been too long, I won’t give anything away because I don’t want death threats over the internet but let’s just say it’s gripping and I’m so sad this series is shorter than the last! A fashion favourite of the last few months, not just July have been Culottes. I bloody love em, casual, comfy and with elasticated waistbands for maximum eating capacity. I have accumulated quite a few pairs and I love wearing them on days off or for evenings out. 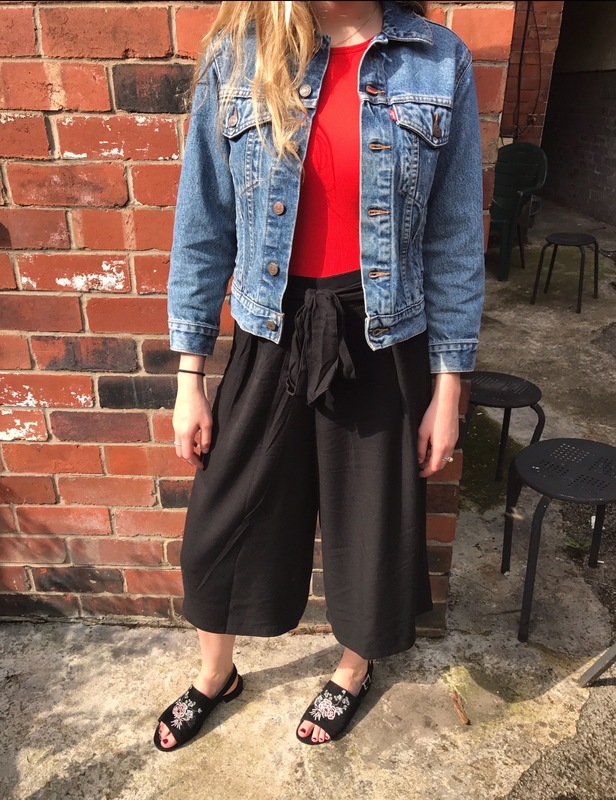 I’m thinking of doing a how to style Culottes blog post soon, let me know your thoughts on that if you would be interested. Finally a lone beauty favourite, I am a creature of habit and tend to stick to what I know, nowadays my Makeup Collection is much more streamlined. 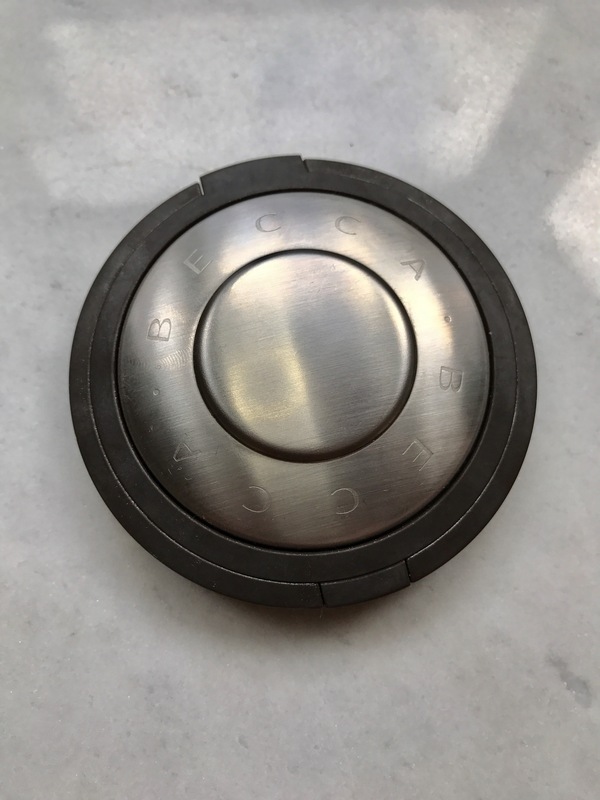 Probably the most recent addition came back in May, I picked up the Becca Shimmering Skin Perfector Pressed in Moonstone– Aka, the most gorgeous highlighter ever. This is by no means a new product to the beauty scene I was just slow off the mark with this one. 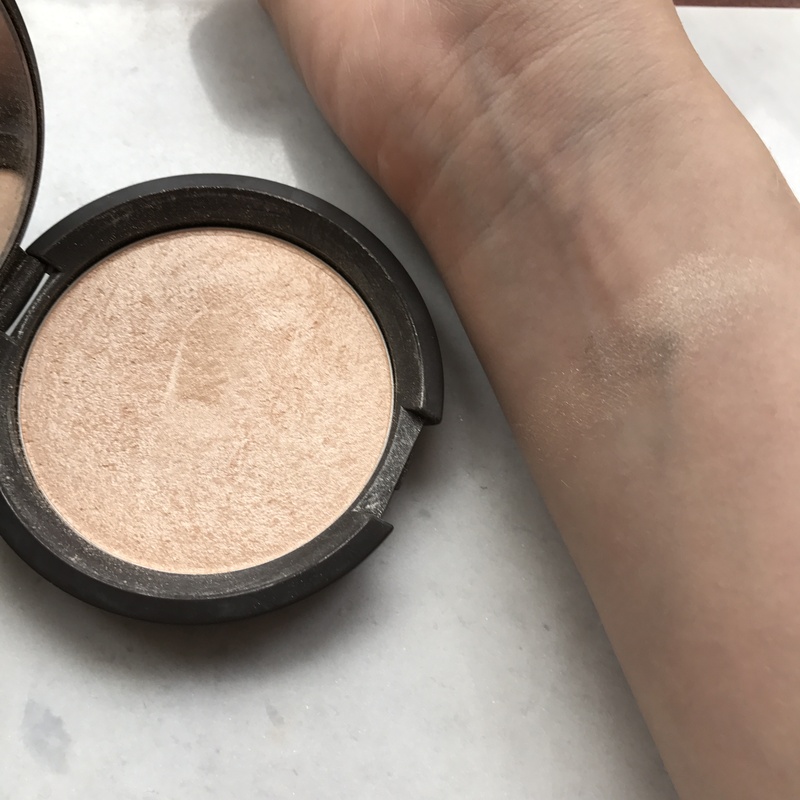 Since buying it nearly 3 months ago I haven’t stopped wearing it, it’s perfect for fair skin tones, it doesn’t look like a stripe and it doesn’t blend out to nothing either. So there you have it, my little list of things I’ve been loving, let me know what your favourites were this month in the comments below! Your photos on this post are beautiful! 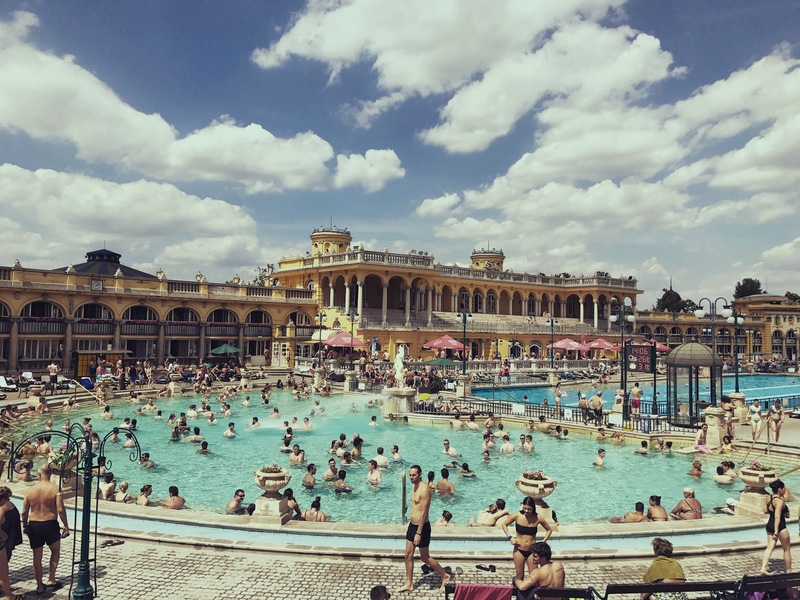 I really want to go to Budapest, it is one of the places on yay bucket list! It is! It’s so full of history and so beautiful!